Mars is a warrior planet. 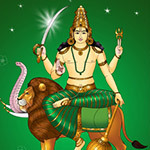 Also known in many other names such as Chevvai, Mangal, Bowma, and Kuja, he has a commanding presence and is regarded as the commander among planets. 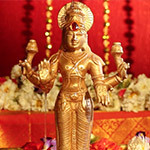 Vedic Astrology considers Chevvai as an important member of the Nava Grahas, the family of 9 planets and holds that he can strongly impact the lives of the people in various ways. Mars is a high energy planet, and his color too is stated to be red, denoting belligerence. It is also said that no other planet can symbolize the emotional aspects of an individual as Mars does. He represents features like courage, aggression, armed forces, police, administrators, enemies, weapons, engineering, and metals. 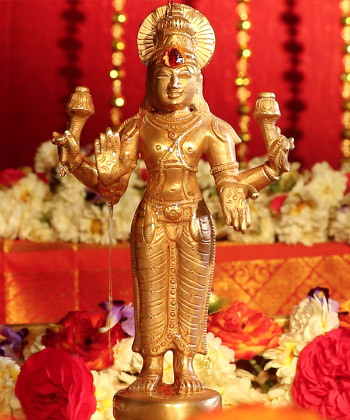 He is called Bhatra Karaka and also as Bhoomi Karaka, as he represents brothers and also landed properties, respectively. Mars, when well-placed at the time of birth of an individual, can fill his or her life with strength and energy. However, an afflicted Mars can make a person restless and short-tempered, and face accidents and injuries. Mars is also a malefic planet, and his inauspicious positioning in a natal chart can create a condition called Mangal Dosha. This is a much feared astrological affliction, which can impede marital relationships and harmony. 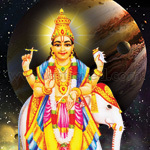 People perform Mars Pooja as a form of worship to this dominant planet. It is believed that a satisfied Mars can minimize his ill-effects and add on to the positive ones. Mars symbolizes energy and vitality, and it is capable of firing one’s emotions, triggering passions and powering the mental endeavors to their logical end. 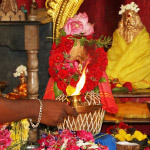 Hence performing the Mars pooja with belief can invoke the favorable aspects of the planet and provide one with the required constructive energy to achieve meaningful things and progress in life. Mars is truly a very aggressive planet, but he can also be a handsome benefactor. 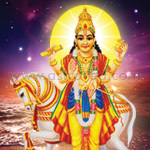 Once he gets pleased with worships like Mars pooja, he can bestow people with energy, strength, and courage. This can help people keep their emotions under check, and prevent those from getting the better of them, maintain their body and mind in a healthy condition, strengthen the bonds with siblings, and in case of women, with husbands, take bold decisions and calculated risks, to their advantage, get opportunities to display their talents; acquire agricultural lands or landed properties, wealth and prosperity; and also get bestowed with providential assistance and good fortune. 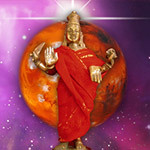 When to Perform Mars Pooja? 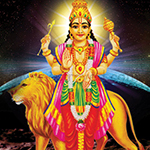 Tuesday is the weekday ruled by planet Mars, and so, is also known as Mangalvar, the weekday of planet Mars. Mars Hora is the duration of about an hour impacted strongly by the planet. 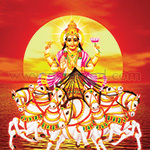 Therefore, the Mars Hora times of Tuesdays remain as the preferred choice for performing Mars pooja. 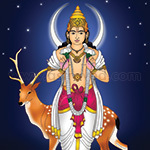 Further, this worship can also be conducted on any auspicious thithi, the lunar day. This mantra is a prayer of salutation to the Mangala Graha, sings his praise and seeks his grace for the devotees.